After working for over 14 years in the field of marketing and public relations with clients from countries across the globe, I decided to offer my knowledge to anyone interested in either launching or growing a successful blog, making money, growing traffic, having success on social media. I am also launching packages for companies: for start-ups or more established ones, interested in getting [more] awareness and visibility. As different people have different needs based on their strong points and choices, I created a few packages based on the discussions I had with the people I worked with so far. 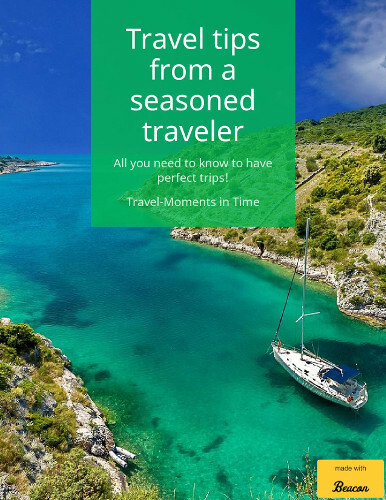 You can choose one or more packages tailored to your needs – or you can contact me directly at travelmomentspr@gmail.com to discuss what you need and we’ll go from there. Learn ALL you need to know about finding the perfect name, niche, the types of articles you can write, SEO, and how to promote your articles. Discover the basic free tools that can help you share and gain followers on social media. Create a strategy that will help you get to where you want to be! Price: $150 for 3 Skype sessions (1 hour each) + 1 follow-up email after each discussion with key elements. It’s not enough to launch a blog and write a few articles to get traffic. There’s a huge competition as there are many travel blogs out there – or blogs with a travel section. But this doesn’t mean that you can’t be successful or that you won’t have your readers. I’ll help you understand what tools and channels are available and which ones might be of help to you. I’ll also help you create a strategy in order to maintain and constantly increase the traffic. Do you have a blog but you seem to be stuck? Do you have goals that seem to be out of reach? Do you know your blog’s potential or would you like to discover it? Then this package is for you! I’ll make an analysis of your blog and tell you what you can improve. We’ll discuss your blog’s direction and what you currently do, and then I’ll present you numerous ways to improve it and to reach your goals. If you don’t see it as a business, I’ll teach you how to get there, and how to make it even better. If you are a native English speaker it’s often more easy to make money on-line. I’ll give you many examples of places where you can find writing opps and I’ll tell you how to become a writer! Pinterest is huge and many travel bloggers name this network among their top three traffic sources. 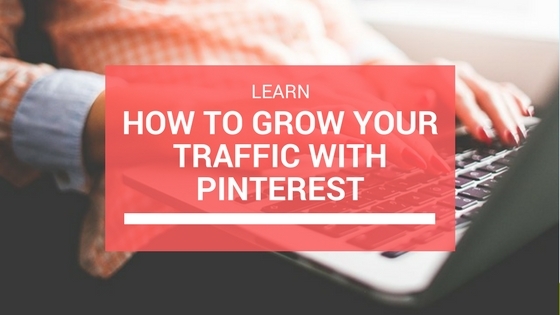 One of my best performing posts has almost 75% traffic from Pinterest. I’ll tell you how to gain followers, what tools you can use, how to find group boards, how to create amazing pins, etc. 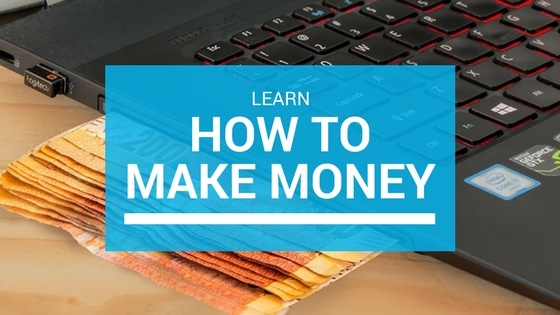 if you are a freelancer, there are multple ways to make money online. Learn the best of them and discover what suits you! 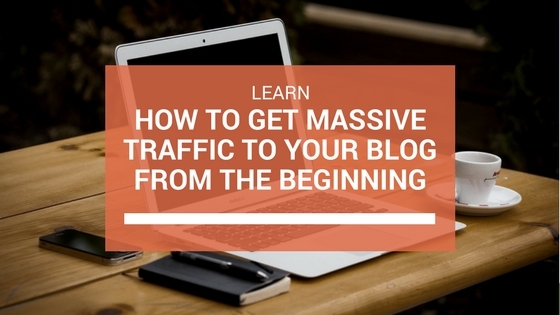 An in-depth “course” covering the ways to make money with your blog. We’ll explore numerous types of opportunities (and how to find gigs!) and you’ll choose what suits you. If you are interested in launching a business or consolidating the one you have, making it more visible in the online environment and to better reach your audience, drop an e-mail at travelmomentspr@gmail.com and I’ll create a tailored package for you meeting your needs and helping you reach your goals!